Just when you thought spring was around the corner, huh? Baby it’s cold outside. The days are short, the skies are grey and winter is back in full swing. The colder it gets, the harder it is to convince friends and yourself to leave the house. Instead of dreading your days and constantly hoping for summer, why not embrace it? The Tip n’ Tag Team is here to get you all cozied up and in “kankaneh” mode. With a heartiness that’ll keep you going long past breakfast and a warmth that’ll keep you cozy on the coldest of winter mornings, oatmeal is perfect for your first meal of the day. Whether you like your oatmeal organic, gluten-free, with milk or even with chocolate, nobody does it like Juthour! Soup never fails to impress. Is it satisfying? Incredibly. Nutritious? Very. Lentil Soup in particular is a hearty meal that will leave you full and hits the spot on winter days. For an unforgettable lentil soup, head to Sufra and enjoy this cozy all-in-one meal. Chestnuts roasting over an open fire means winter for most of us Ammanis. The smell of “Kastana” filling up the house, while you cozy up by the “soba” is a special experience every winter, usually associated with warmth, family, and love. Get your chestnuts from Select Foods Shoppe and make unforgettable memories this winter. 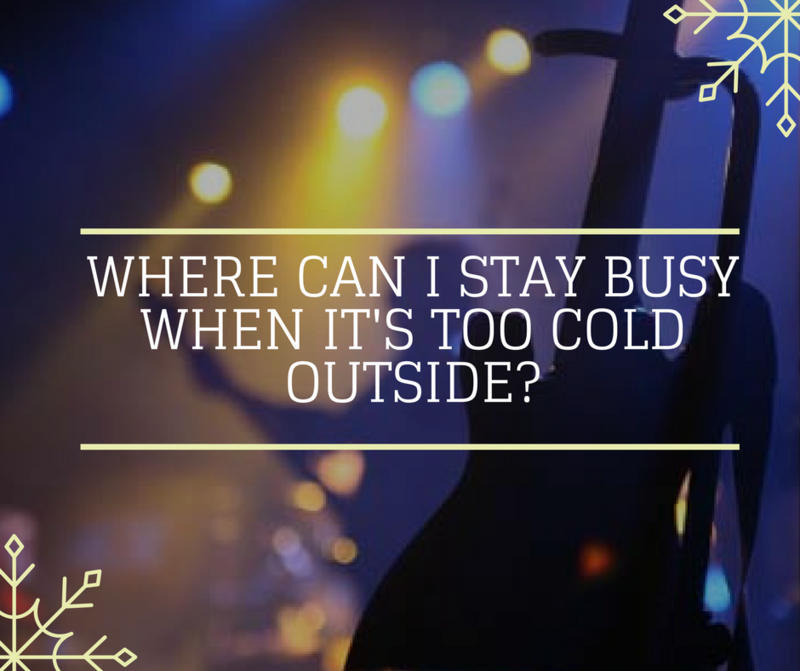 You know those cold winter nights where you just want to curl up on the couch and stay home? 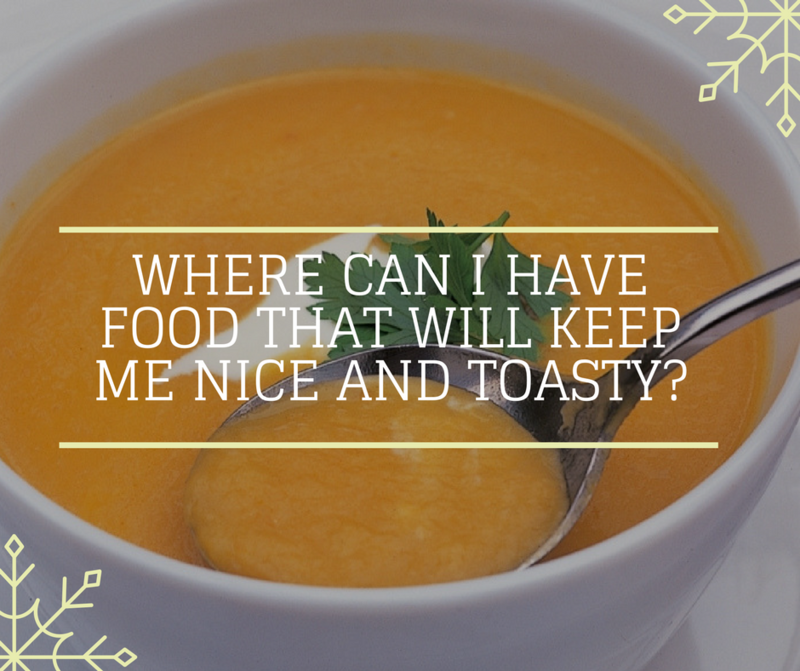 Well don’t, because La Capitale can offer you something better, an exquisite onion soup that is the perfect seasonal complement. Warm, hearty and cheesy, no one can resist this all-time classic, especially when it’s frosty outside. Along with the winter season comes the rain and clouds but the silver lining to those clouds is winter veggies and fruits. With Jabbok‘s fresh vegetables and fruits there’s no reason to cut back your produce intake when the weather gets chilly. Cold, wintery days are the perfect time to satisfy our cravings and what better way to do that than with comfort food? Nothing says comfort like a toasty, crunchy, chocolatey waffle in the morning and Shuffle & Waffle hits the spot! When the weather chills you to the bone, reach for wines that will keep you warm. 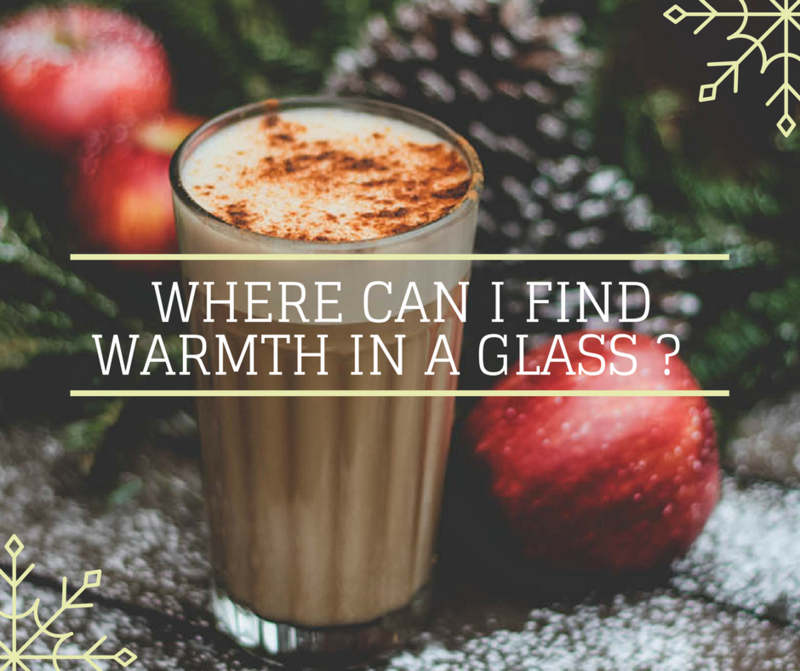 Truth be told, winter and wine are a match made in heaven and nothing like a cozy place to enjoy that. Head to The Winemaker and enjoy nibbling on cheese while sipping on some fine wine. It’s not winter unless you’re cruising around town, trying to find a parking spot so you can get some Sahlab! With delicious nuts, raisins, shredded coconuts, and cinnamon as garnish, this drink is a winter must-have and tradition. If cuddles were a hot drink, they would be a steaming cup of rich, sweet hot chocolate. If you’re in the mood for a hug in a mug, head down to Seven Pennies. It’s cold, its windy and you’re in need of something soothing. Head down to Turtle Green Tea Bar and try their Bedouin Tea. A blend of dried wild sage, cardamom pods, cinnamon bark, black tea leaves, and a decent amount of raw sugar, brewed together, resulting in a taste like no other! So you like your drinks hot and boozy? Head down to Snug Pub and order their “Hot Toddy” which is a whiskey, with lemon cloves, and hot water. Sure to clear up any sore throat or winter cough to say the least. YUM. Ahhhh, wonderful, warm soothing tea. Who wants a cup? Prepared by mixing black tea with a combination of milk, sugar and aromatic herbs, there is no doubt that Karak Chai is an exotic and sensuous fusion that will relax and soothe body, mind and soul. Head down to Rumi Cafe to get your fix. It’s cold! Does that give us an excuse to skip out on yoga?! Umm.. no not really! Namaste Zone will guide you through your journey to find a healthier lifestyle and help you commit to your personal goals. 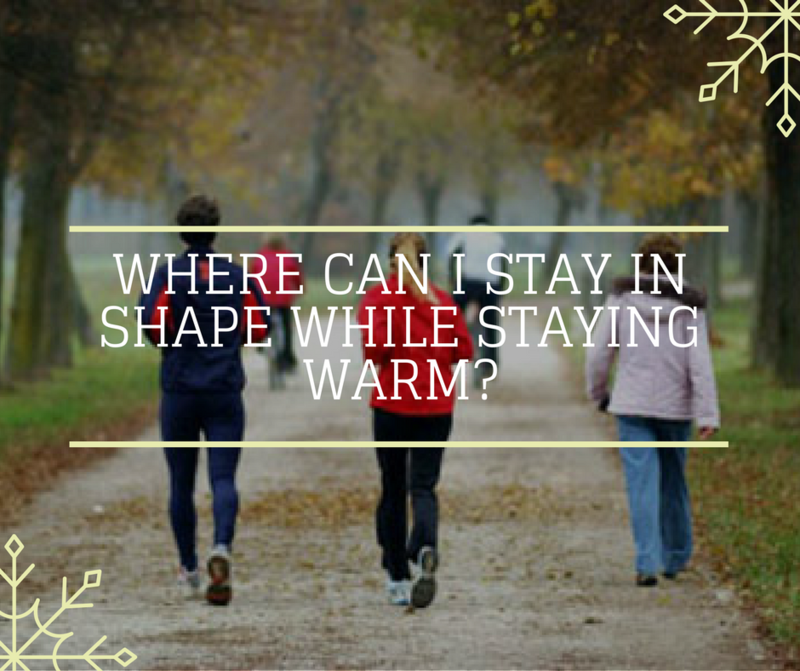 Not a fan of the gym but want to stay in shape? You’ve come to the right place! Tempo Dance Academy will help you shed those calories the fun way. Whether you like salsa, hip hop, zumba or dabkeh, this place is a blast! Just because it’s chilly doesn’t mean you should leave the pool behind! If you love swimming and don’t want to wait till it’s summer again then we’ve got a remedy for you! Sheraton‘s indoor pool will help you stay fit & healthy even when it’s freezing outside. Looking for a little adrenaline rush but can’t take the temperatures outside? Well hello there Climbat. Offering one of the largest climbing walls in the world with more than 200 routes to climb, Climbat is just what you need when you’re feeling a little adventurous. Wanna blow off some steam and not sure what to do? Head down to Action Target and fire some guns. Enjoy the extraordinary rush and the thrill that comes with shooting targets. We all know winter = food but what about those days where you just don’t want to cook alone? Beit Sitti, a cook and dine experience, is the answer. It offers a unique cultural and educational experience while cooking where you come and learn how to prepare a traditional Arabic meal and then get to eat the food that you prepared. In need of a little de-stress me-time? Al-Pasha Turkish Bath offers a steam room, a jacuzzi, a professional scrub down, and a full body massage. Just what you need to kick back and relax! Feeling uninspired by the cold dark bleak days? Why not go to an art gallery? The Jordan National Gallery of Fine Arts is inspiring. Showcasing different artists with different styles of art, you won’t help but be mesmerized by the pieces they have. If you wanna get on your feet, move to good music and sing your heart out then Murphy’s Pub is the place to be. Featuring live bands every Tuesday, expect to have a rocking night!